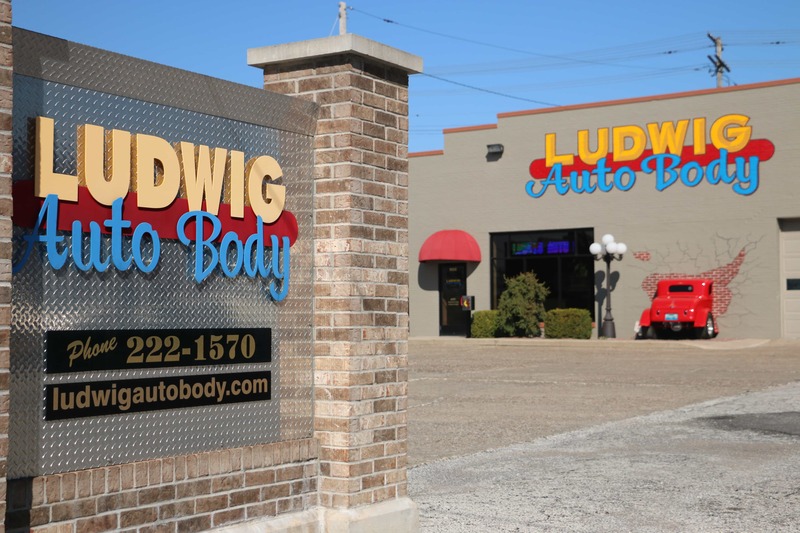 Ludwig Auto Body was established in 1990 at its current location 923 Maine Street by Russ A. Ludwig. 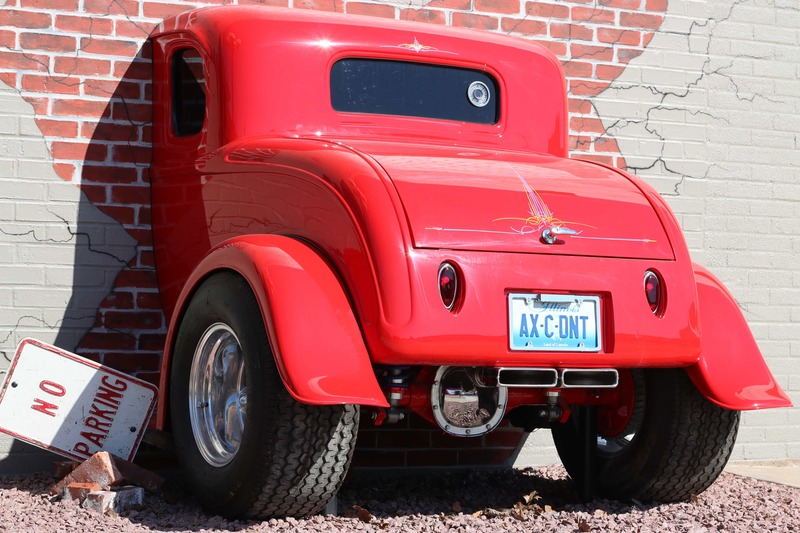 Russ started his auto body repair career in 1976 at a local GM dealership and worked his way up to body shop manager and upon leaving the dealership, ventured out on his own to begin his career as operator of LUDWIG AUTO BODY. 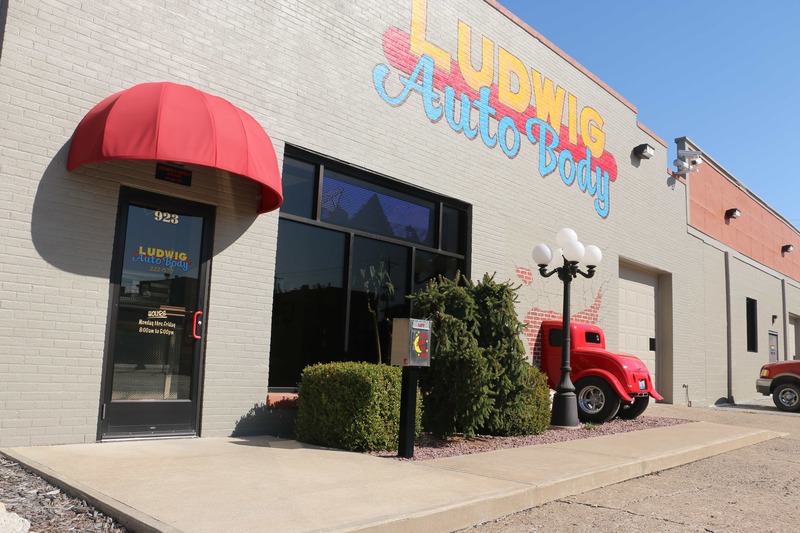 LUDWIG AUTO BODY Strives to service the Quincy and surrounding area with Quality collision repairs in an honest manner that assures the customer that their vehicle is repaired back to “pre- accident” condition.